Internationally recognised taste of Egypt situated in the heart of Geelong. Our Luxor Showroom is renowned for spectacular Australian and International Shows. With 47 years experience, catering for any occasion, The Sphinx is the ideal venue for your function. Come in and check out our new menu specialised for what you love to eat. Have a bet on the races or watch your favourite sporting event on 2 giant screens whilst enjoying a meal and having a drink! Stay for a night or a weekend in a single, double or family room. Central location. A Taste of Egypt situated in the heart of Geelong. The 15 meter Sphinx is your one stop entertainment venue in Geelong. The Sphinx Hotel, previously known as The Golf View Hotel-Motel, is a popular Geelong tourist attraction that is known worldwide. Owned and operated by The Ramia family for the last 47 yrs, the Egyptian inspired Sphinx is a premier venue for food and entertainment in our region. 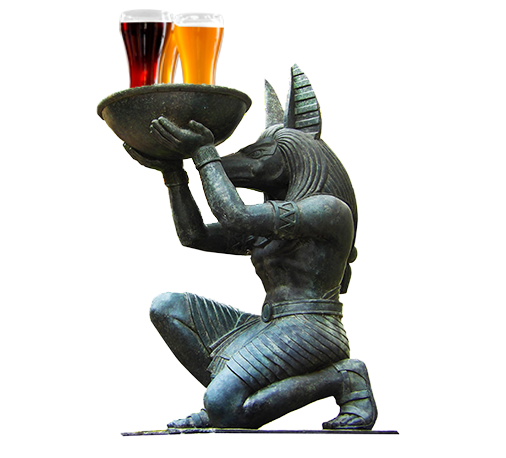 The Sphinx offers indoor and outdoor dining in our Pharaohs Bistro. With ample free on-site parking, The Sphinx Hotel is the perfect place to socialize with friends, enjoy a mouth-watering meal, or catch a live band or Comedy show. The Cazbar features top live bands or a live DJ. A member of The Thirsty Camel Bottle shop group. Best value in town. To keep up to date with all of our upcoming events and special promotions become a Sphinx Linx member. Members receive points when purchasing food & beverages throughout the venue. Members are also sent a monthly newsletter, in which you will receive exclusive offers and be kept up to date about all our upcoming entertainment. Please see our friendly staff for further information and application forms or email us below. Here at The Sphinx we pride ourselves on our dedicated staff and friendly inviting atmosphere.